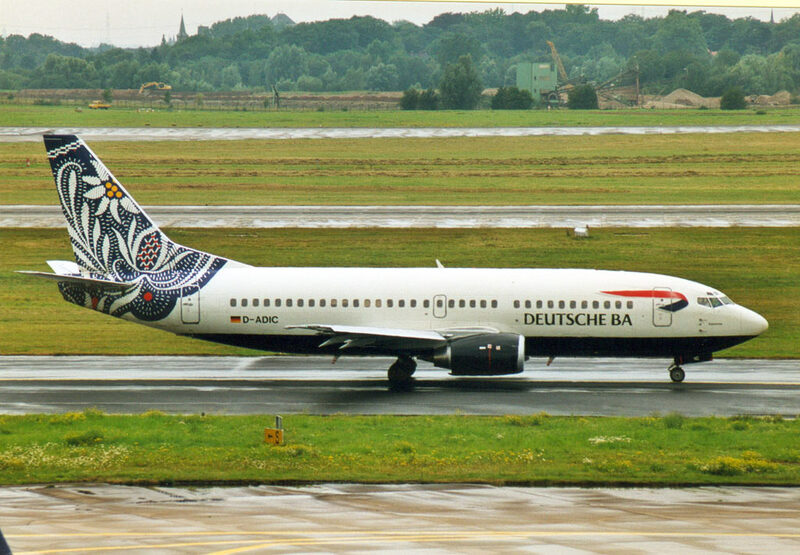 Founded in March, 1992, to use British Airways rights to fly internal German routes. 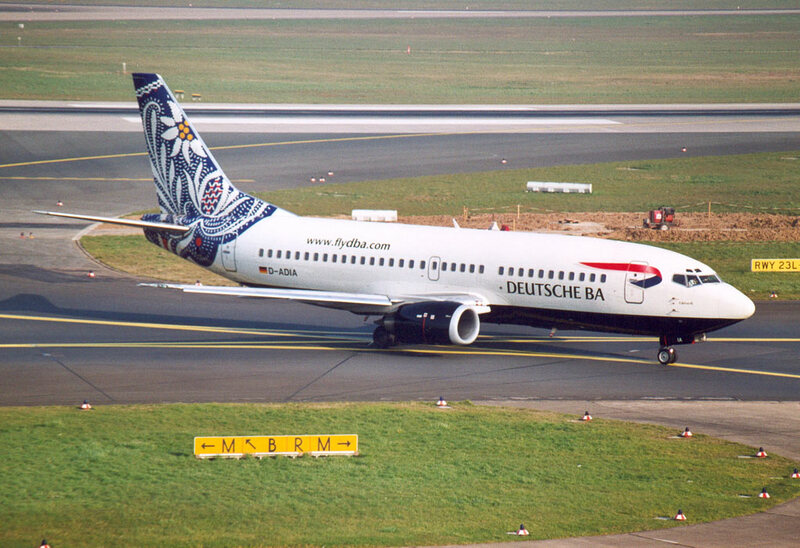 British Airways acquired Delta Air Regional. 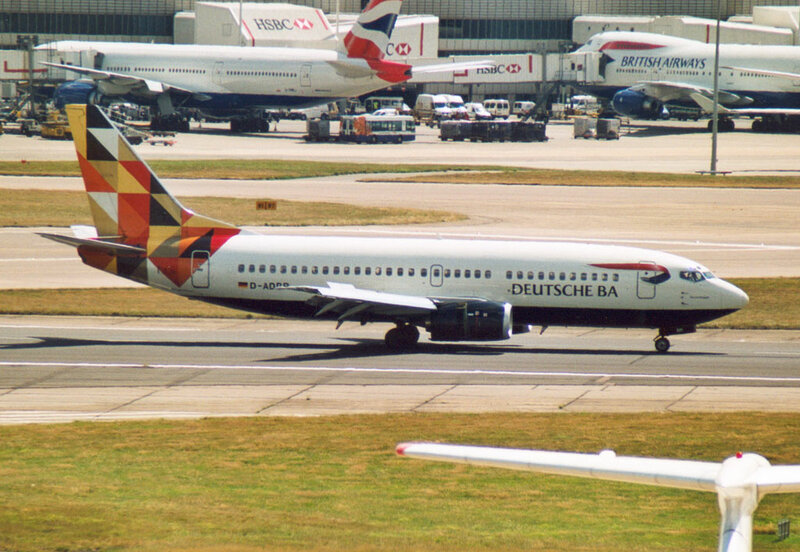 In April 1997, after liberalisation of the European air-traffic market, British Airways took full control. 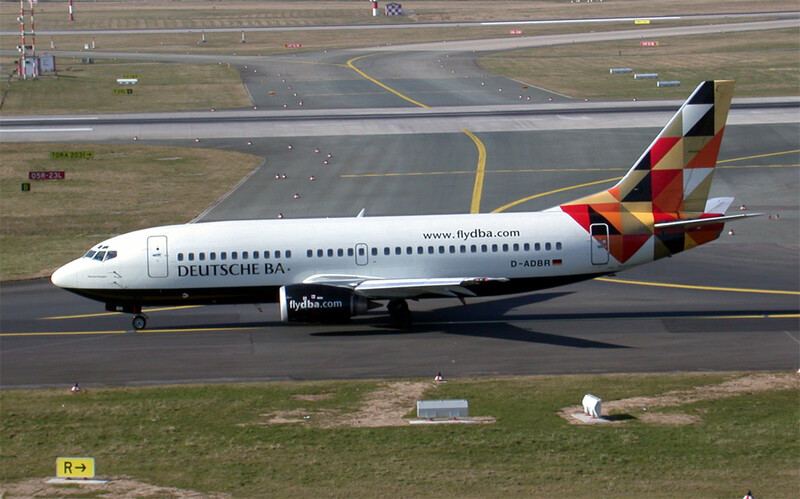 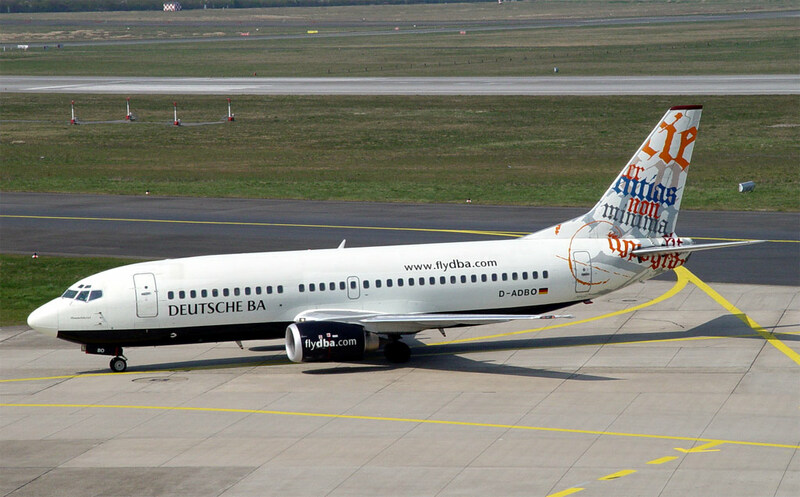 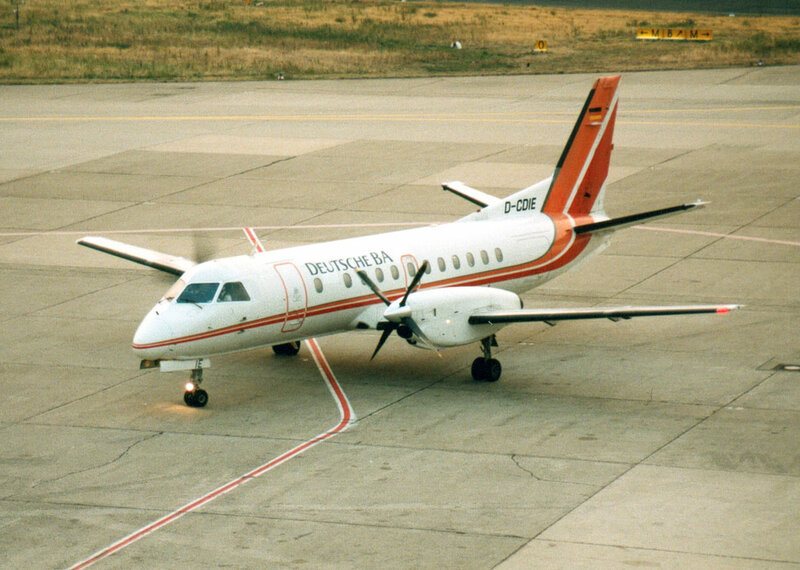 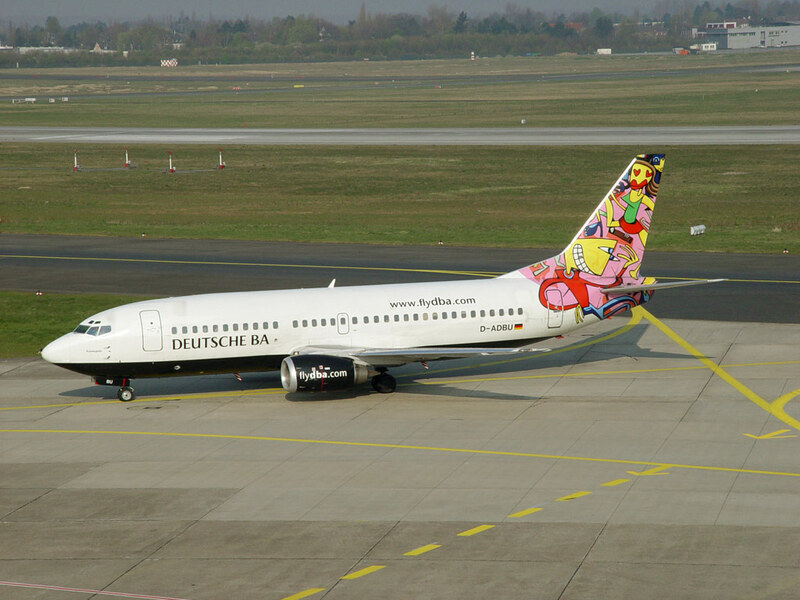 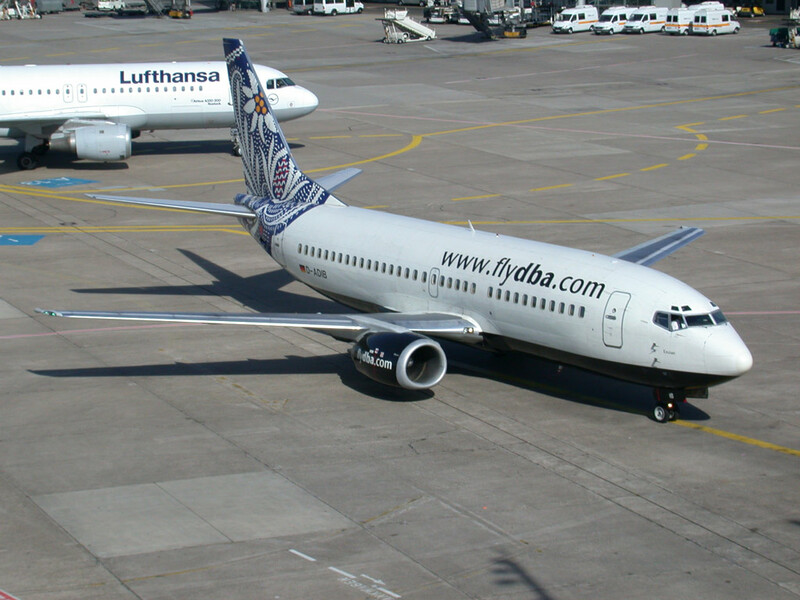 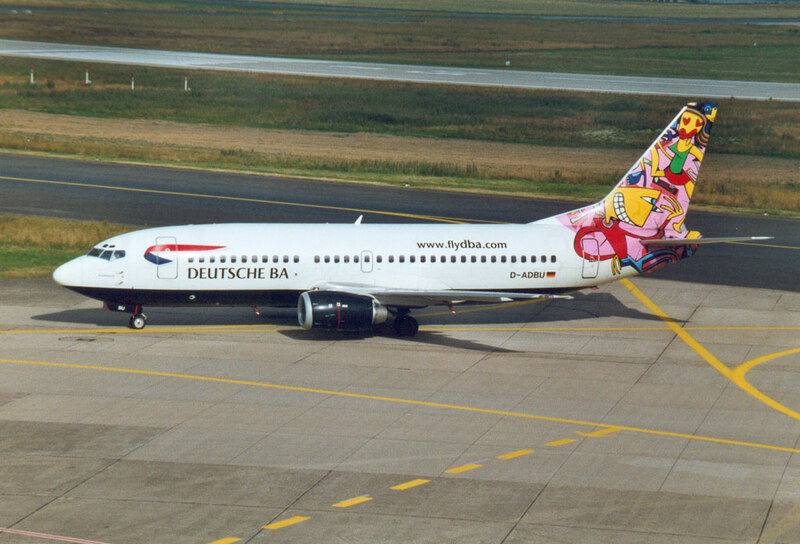 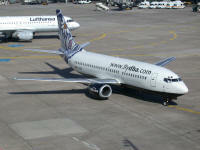 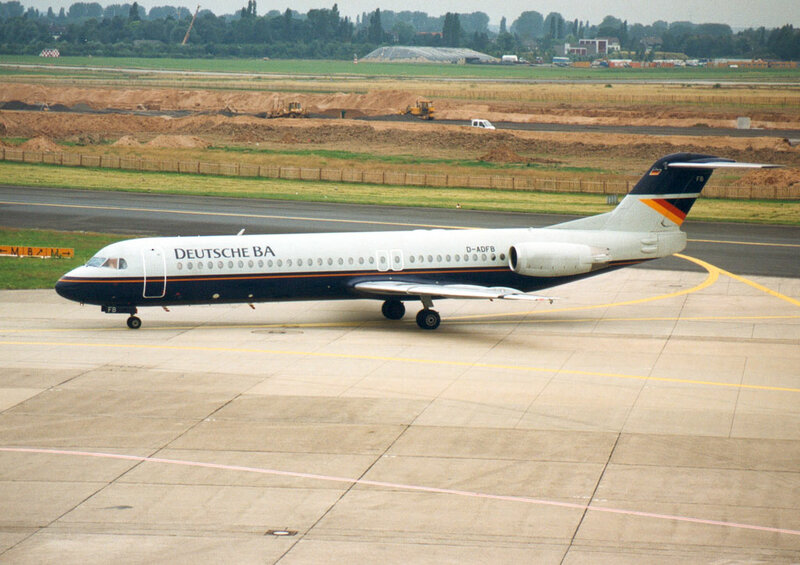 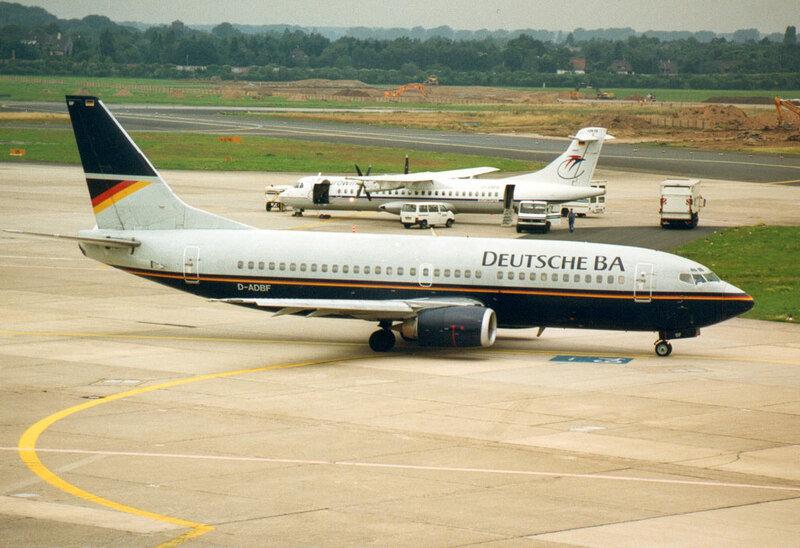 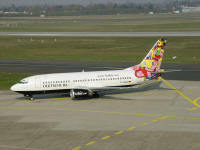 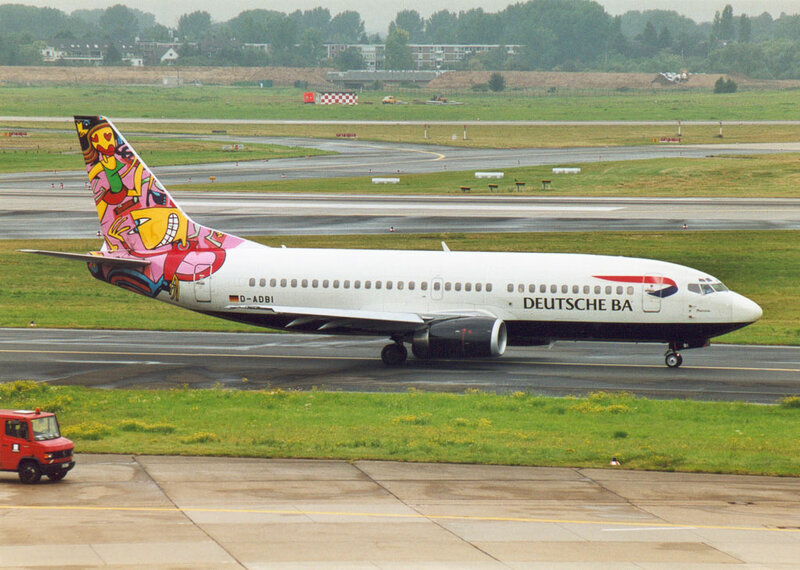 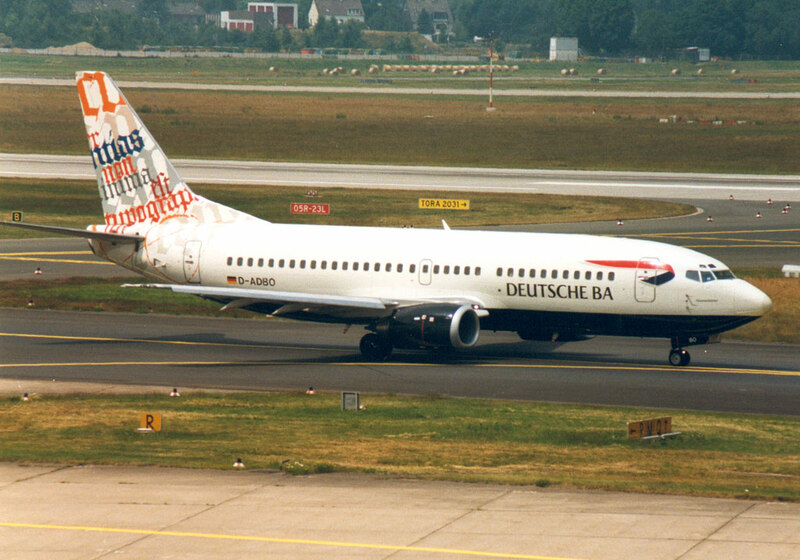 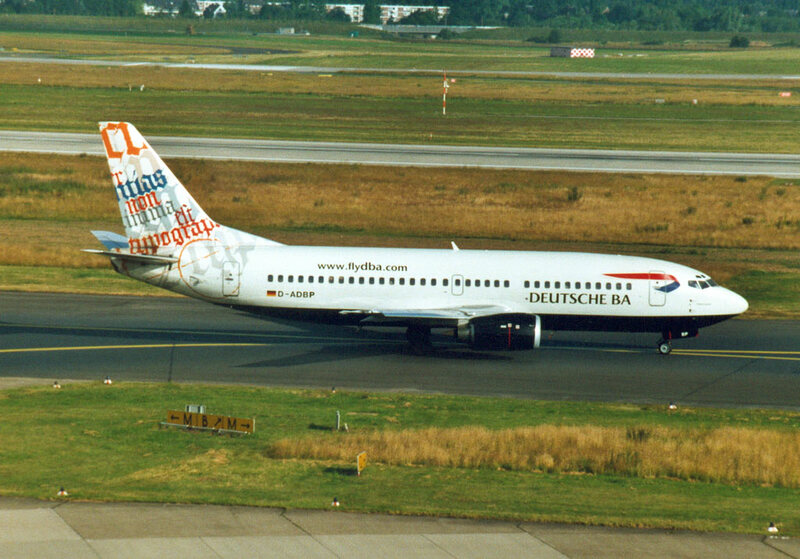 BA agreed to sell the airline in 2003 for €1 to consultancy firm Intro Verwaltungsgesellschaft, which rebranded as DBA. 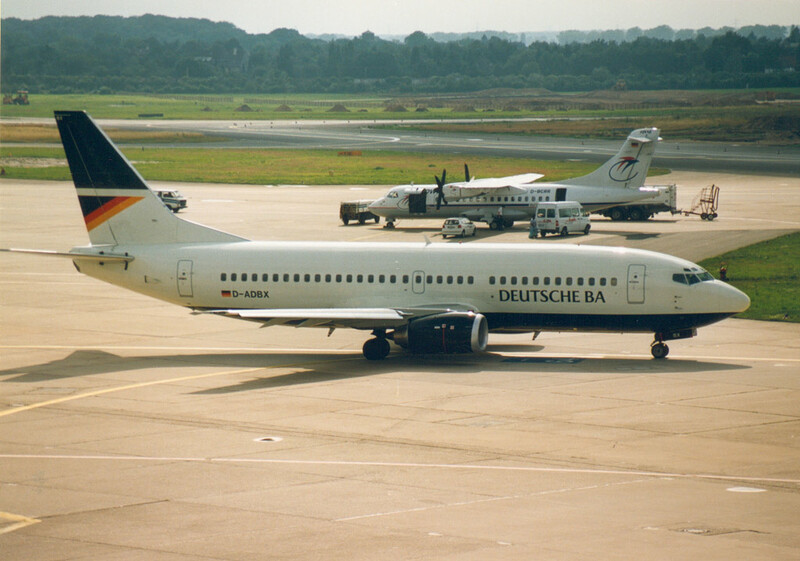 In March 2005, DBA acquired Germania Express.